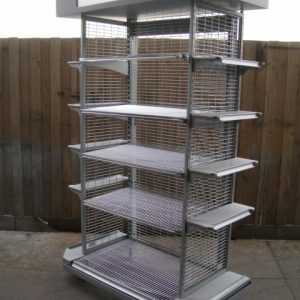 Maximise sales by creating a stunning retail display with our premium range of top-grade quality shop shelving. 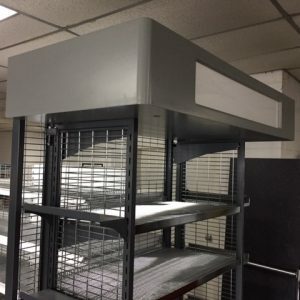 Extremely durable, adaptable and superbly crafted – our supermarket shelves are designed to meet the varied needs of retail chains and independent supermarket retailers. 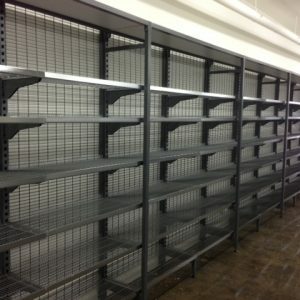 We pride ourselves in providing affordable shop shelving range that offers complete value for money. 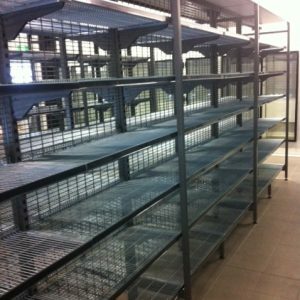 Our quality steel shelving will not only increase the aesthetic appeal of your store but also the functionality for your shop fit outs. 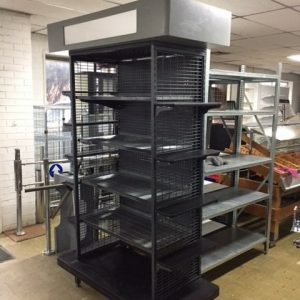 Whatever your shop shelving needs are, Affordable Shelving can help! 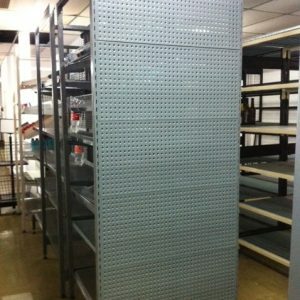 We carry an extensive product range to suit almost any application or product. 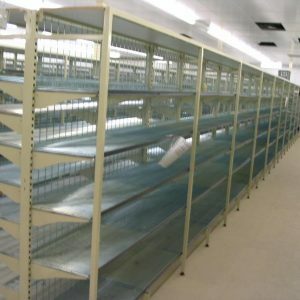 From Gondola Shelving, Cantilever shelving to supermarket shelving, we can offer everything. 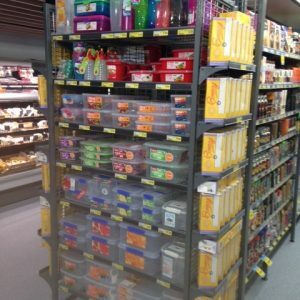 Our highly experienced and knowledgeable staff can help you with the design, layout and installation of supermarket shelves. 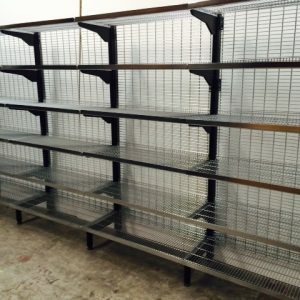 Moreover, we can also provide custom-made shop shelving to suit any kind of products. When you shop with us, you don’t have to trade quality for a competitive price. 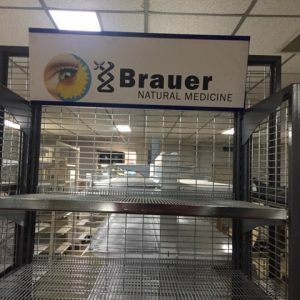 With our prices and fast turnaround time, we ensure you get nothing but the best. 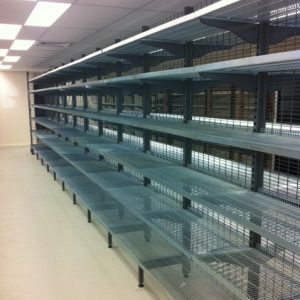 Contact us on (03) 9548 5446 and let us help you with your shop shelving needs today!